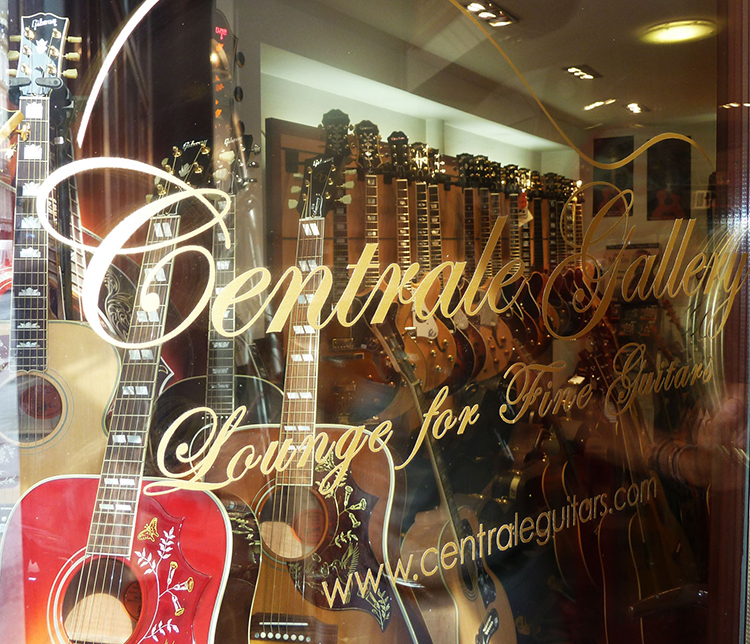 "Established since 1979, CENTRALE GUITARS has continuously specialized in the finest acoustic instruments, providing a great service and assistance, as well as exhibiting an impressive and great collection of the most famous guitars available worldwide. 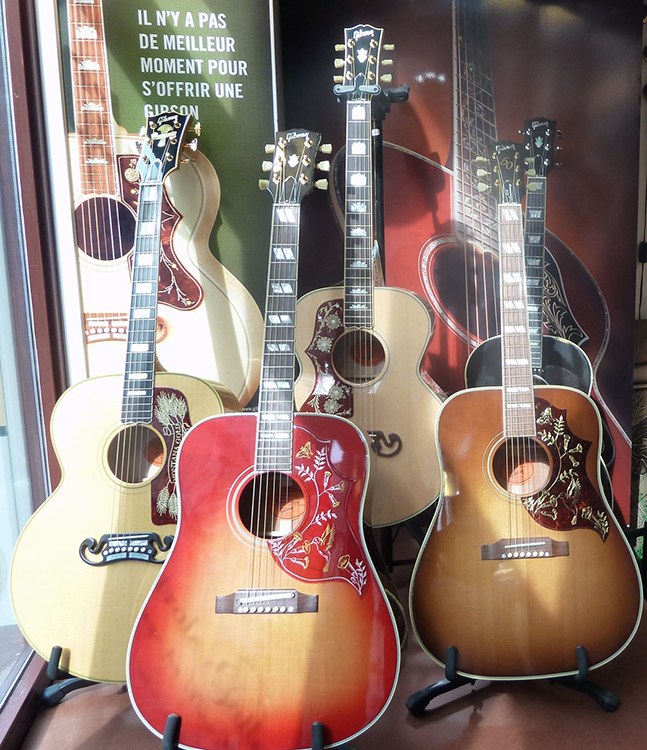 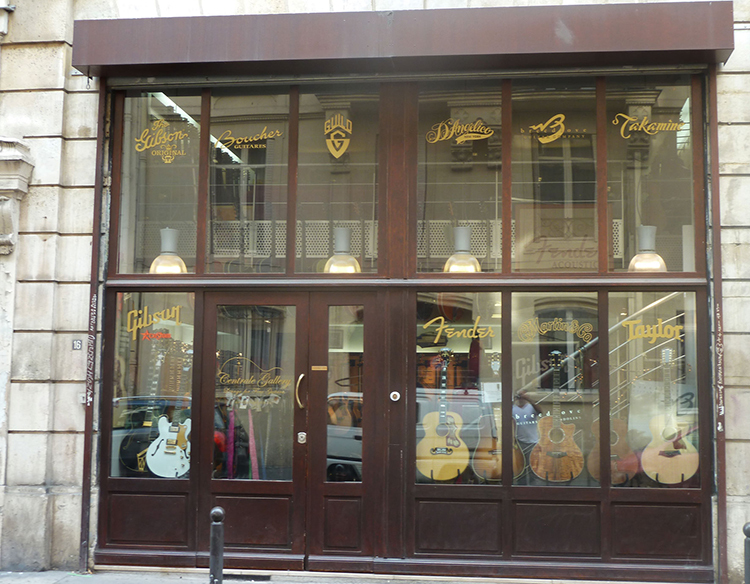 Centrale guitars is proud to have been appointed in 2011 as a Gibson 5 Stars dealer for the country of France. 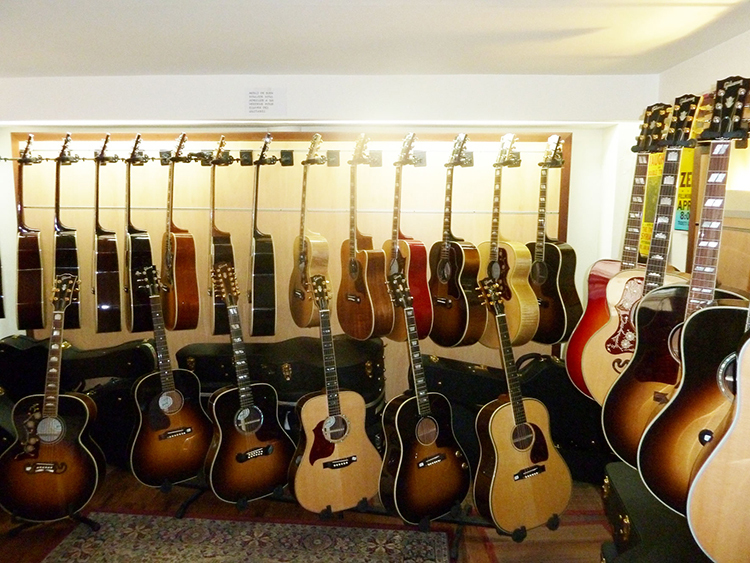 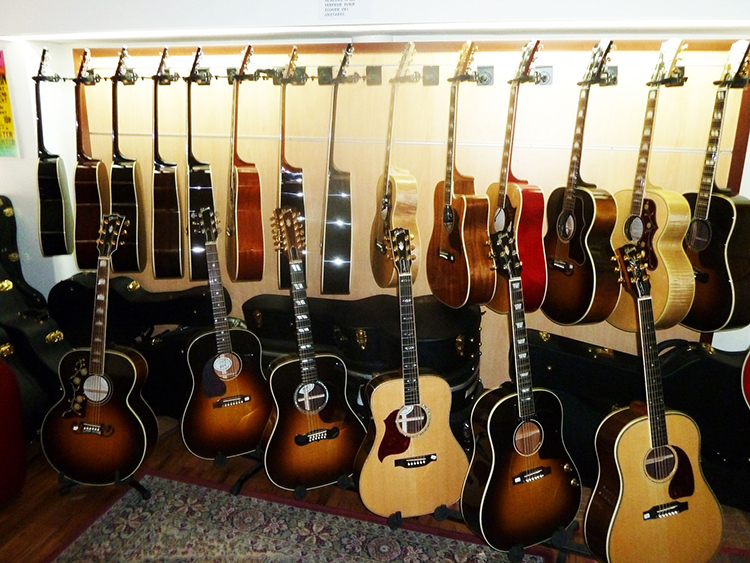 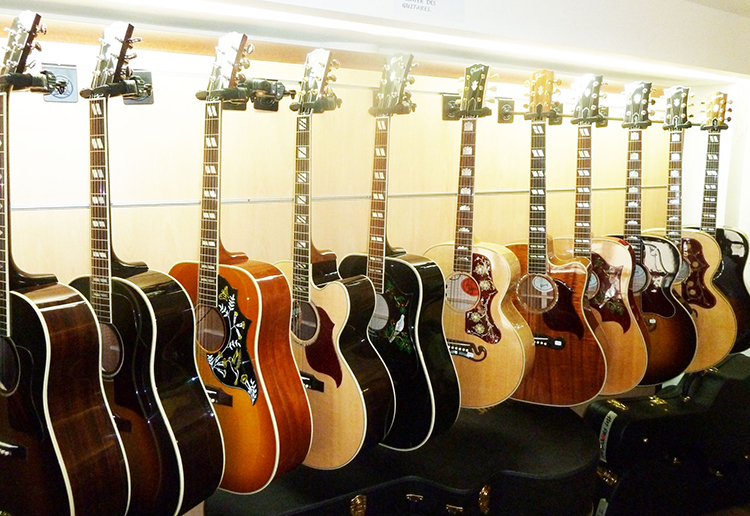 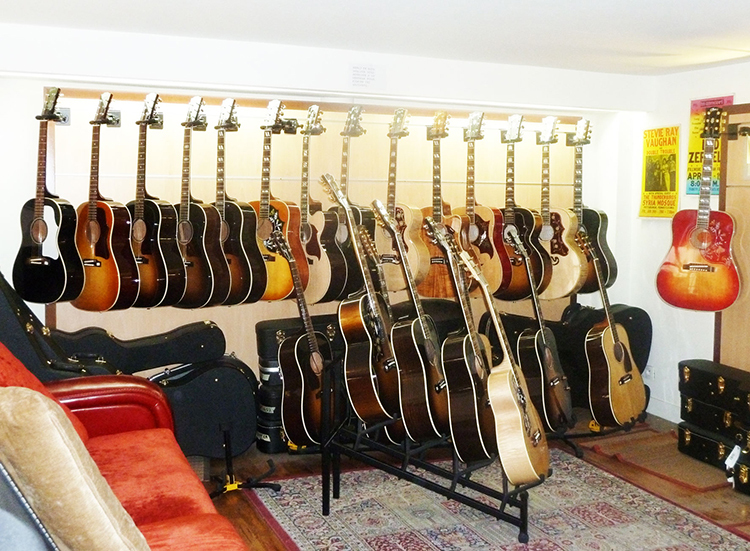 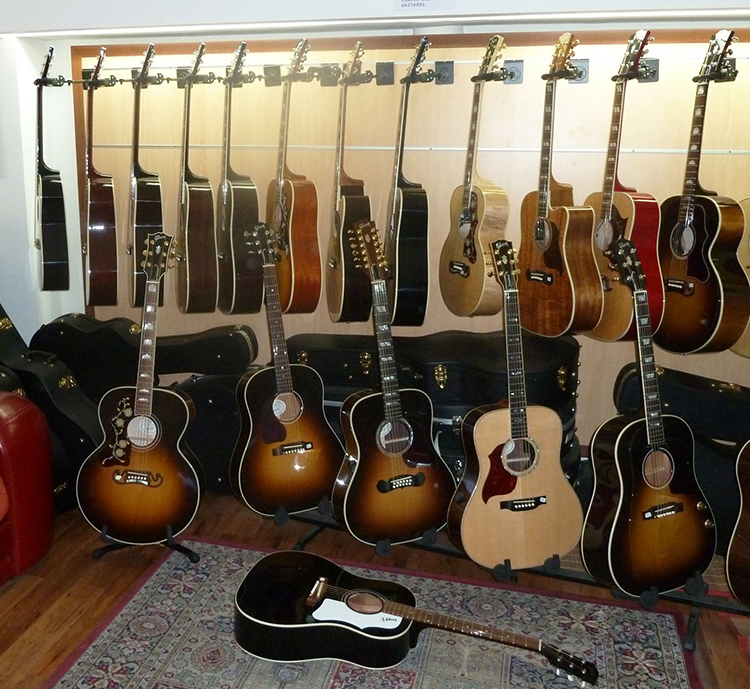 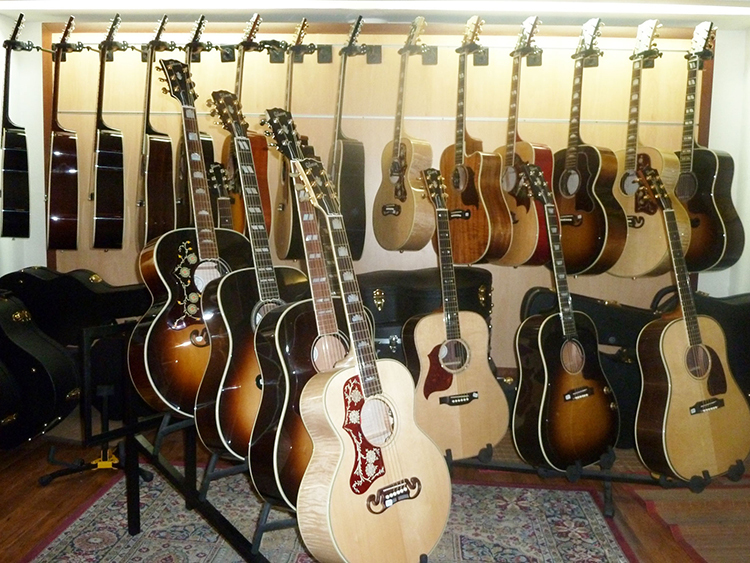 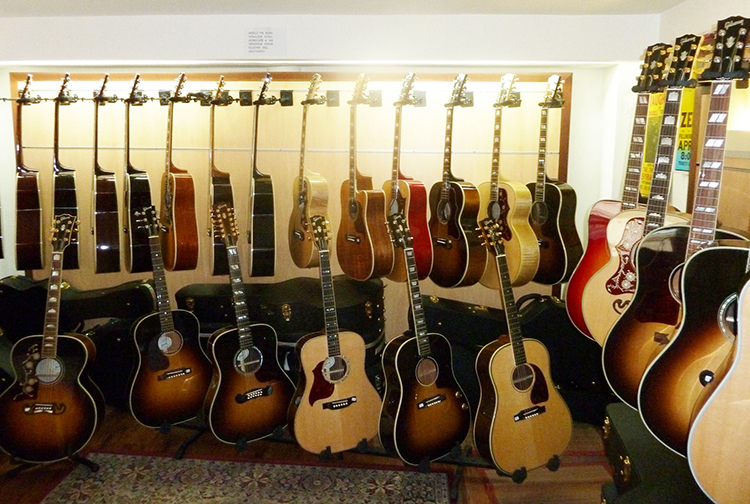 With a cozy showroom at Centrale Gallery, customers can play the best of the acoustic instruments in a warm and friendly atmosphere, that makes this store a very unique one in Paris... 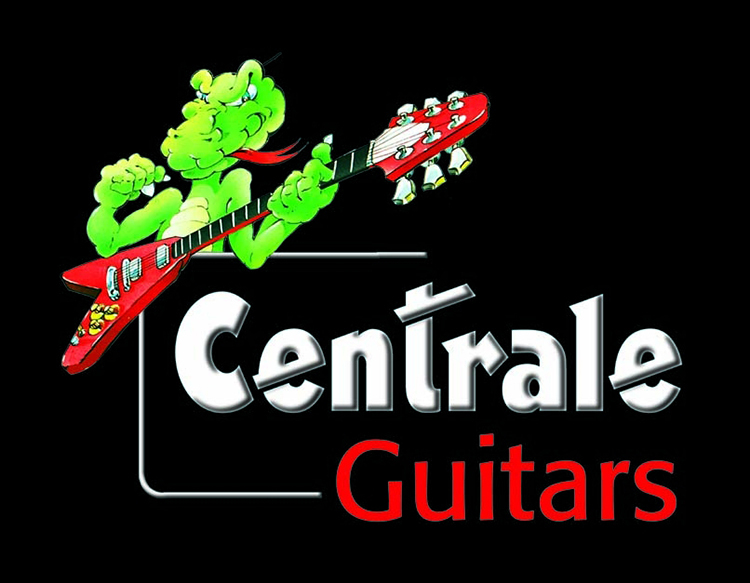 Hosted by Christine and Caroline, two young and experienced ladies whose job is dedicated only to acoustic guitars, and Claude Gaudefroy original founder of Centrale Guitars, and most experienced person of this unique "Pigalle area," the company has become one of the famous places in Europe, with nearly 35 years of knowledge and experience... Centrale Guitars also runs 3 others stores, dedicated to electric guitars, basses, amps and effects."